SanaTech Automation is leading supplier Ball Screw, guide rail and motion control system. 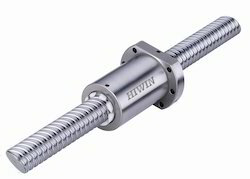 We are leading supplier of Hiwin Ball Screw. 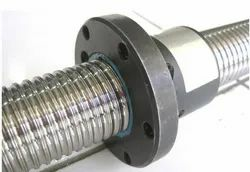 We are the leading supplier in the Ball screws in chennai. - Finest design of recirculation can absorb the noise from the impact of balls to reduce the noise level. We JK Linear Motion dealing in High Quality Ball Screw Linear Actuator.